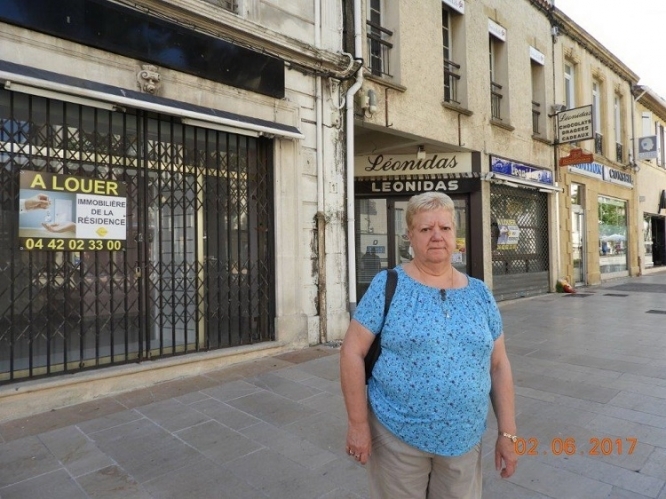 Hypermarket chains in Provence-Alpes-Côte d’Azur alone have accumulated unpaid fines of €418billion according to an association fighting for rights of small shopkeepers. En Toute Franchise (en-toutefranchise.com) claims its investigations since 1994 have uncovered abuses by all large chains, including shopping centres built without planning permission, or exceeding their allowed surface areas. Its €418bn figure represents what it says should have been paid if fines had been applied per day. “It’s as if you kept going through red lights every day,” said founder Martine Donnette.